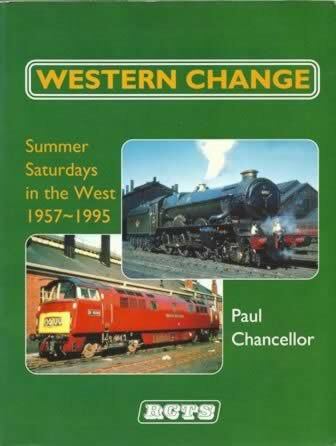 Western Chance Summer Saturdays in the West 1957-1995. 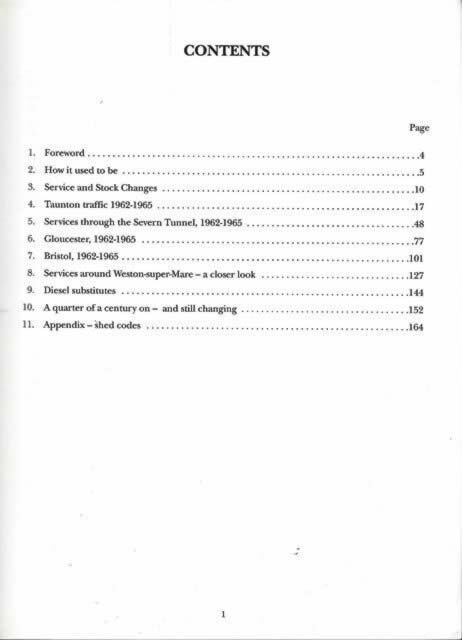 This book has been written by Chancellor and was published by RCTS. If you require any further information about this book, please contact us and we can provide a scanned copy of the cover for your perusal.